Dive into the latest research and thinking emerging in critical growth areas. 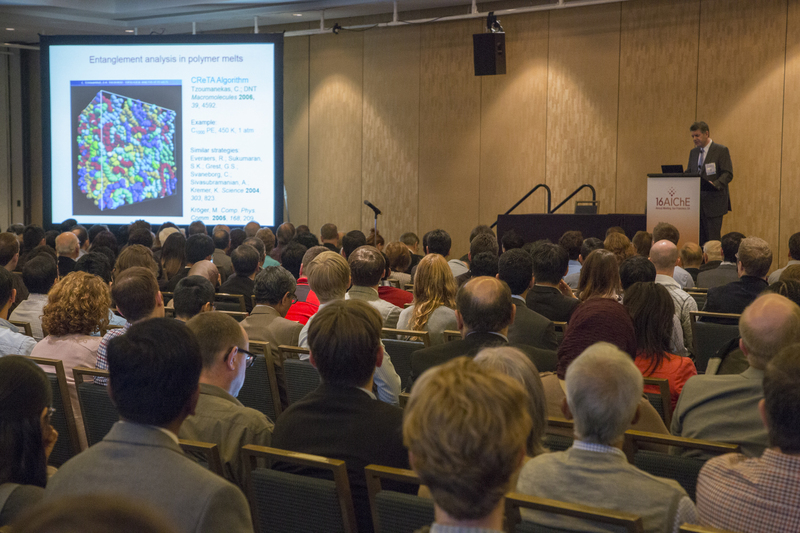 The Topical Conferences at the AIChE Annual Meeting place you at the forefront of the trending topics in chemical engineering. Whatever your role, if you’re working in related areas you’re sure to benefit from these focused sessions. Hosted by the NH3 Fuel Association. Don't forget to visit the Annual Meeting Exhibit to see the new separate section for organizations and attendees focused on process intensification and modular chemical processing. Hosted by the AES Electrophoresis Society.